Gap Wireless has received a national Special Flight Operations Certificate (SFOC) from Transport Canada, enabling the company to demonstrate drones at industry and customer events across the country. Enterprise-grade drones stocked and distributed by Gap Wireless are increasingly used in Public Safety applications such as firefighting, law enforcement, and Search & Rescue. Zenmuse Z30, a DJI sensor that can capture information from an extended range based on a 30x optical zoom, making image data collection significantly faster and reducing the risk for both personnel and equipment. 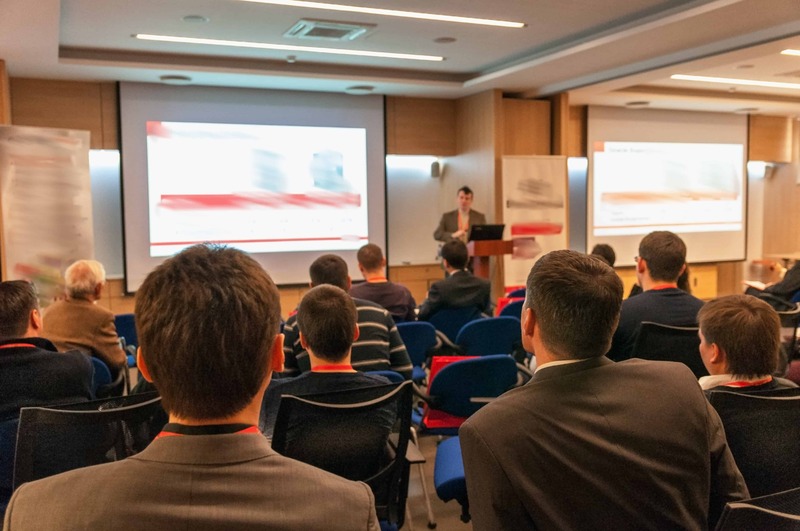 The Calgary seminar will be staged at the Gap Wireless western Canada warehouse and the Mississauga event will be held at a venue near the Gap Wireless Argentia Road headquarters office. The full line-up of UAV Solutions from Gap Wireless is available at www.gapwireless.com/uav-solutions/ or contact quotes@gapwireless.com. Click here for details of the seminars and how to register.